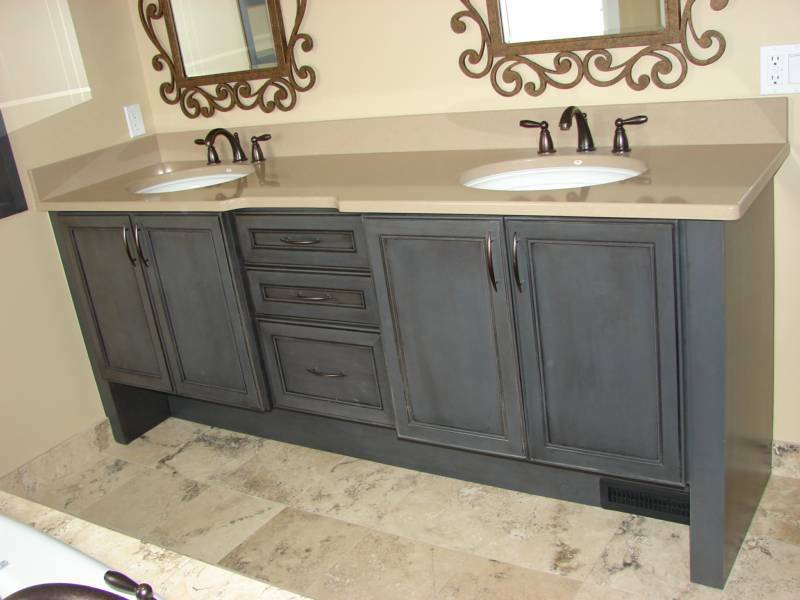 Kitchen and Bath Design Inc, Waterford, Mi. 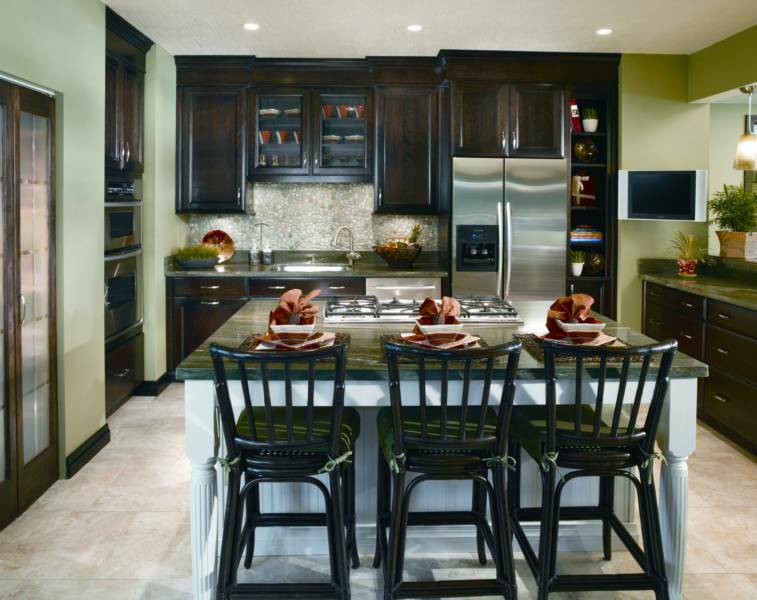 Whether you're planning to build a new house or remodel your current home, Cabinets by Design can help turn your dreams into reality. 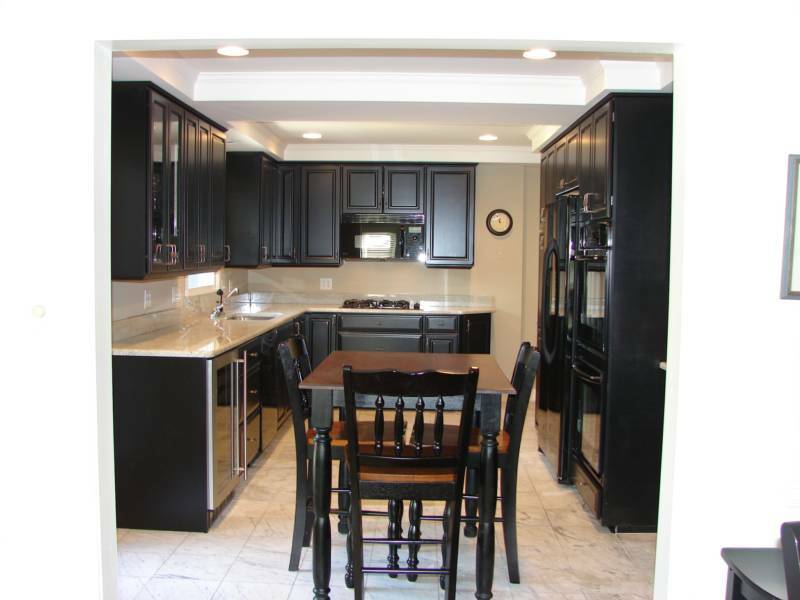 Cabinets by Design is the area's best full service kitchen and bath specialist. Our experienced team can guide you through the entire process. Our cabinet division began in 1982. We pride ourselves in customer service, and quality workmanship. The majority or our work comes through customer referrals. We have had many repeat clients throughout the years. Customer satisfaction is our number one goal. 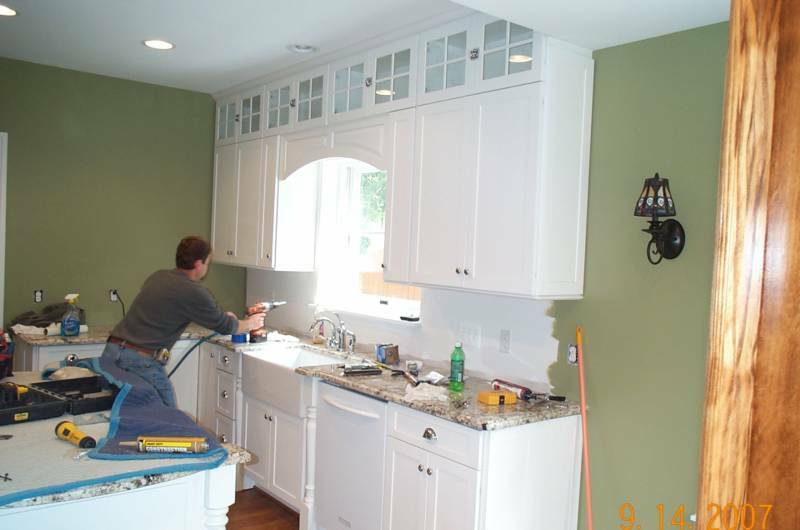 "Cabinets by Design" completes each job in a timely manner. We look forward to serving you and your cabinet needs. Call today for free estimate !